Turbo Fire Whats the FUN all About? Pregnant or not! It all started with Turbo Jam in my living room years ago! 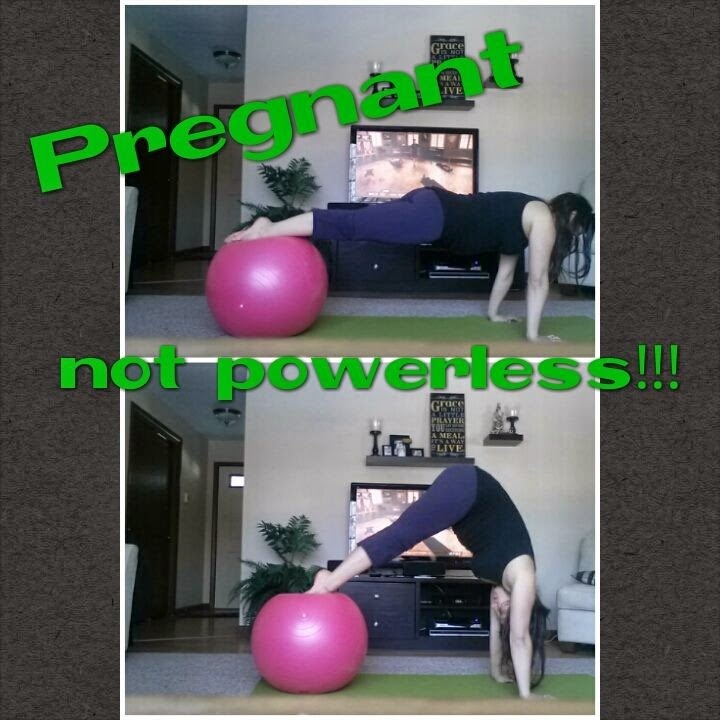 Talk about FUN with Fitness- Even pregnant! The music is rockin you can't help but to turn it up and just shake it and sweat! 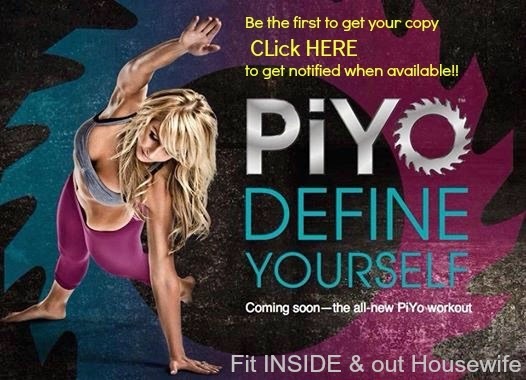 I loved how it got me moving SO much I wanted to teach this at my gym- then TURBO FIRE came out. Its not just 1 workout you get 12! Check out this video on what Turbo Fire is all about! or scroll to bottom to see me doing Turbo Fire my last week prego. Getting a Challenge pack you get more for your money! It comes with everything you need to get the fat melting off! Burn up to 9x more fat. The TurboFire Challenge Pack includes 12 workouts, ranging from 10 minutes to 55 minutes. Chalene's Fire Drills, also known as High Intensity Interval Training (HIIT), push you to your max for up to 1-minute bursts. Studies show that HIIT ignites your metabolism, enabling your body to burn more calories for up to 24 hours after your workout. 12 Smoking-Hot Workouts and MORE! Follow this daily schedule to get your best results. Learn how to ignite your TurboFire program—fast. Flip through our specially designed Nutrition Guide for easy-to-prep recipes to keep you energized and burning calories. Get tight, flat abs in no time with this short, efficient core workout. Sit in on live chats with Chalene, plus get tips, expert advice, and peer support through our helpful online community. Don't wait for delivery! Log on and start burning fat in minutes with your first TurboFire workout. BONUS! Get 2 FREE workouts when you order thru me!! Ab Igniter and Greatest HIITs (a $60 value)—FREE! We're so sure you'll love this Challenge Pack, we're giving you our 30-Day Money-Back guarantee. If you're not completely satisfied, simply call Customer Service to return it within 30 days for a refund of the purchase price (less any s&h). 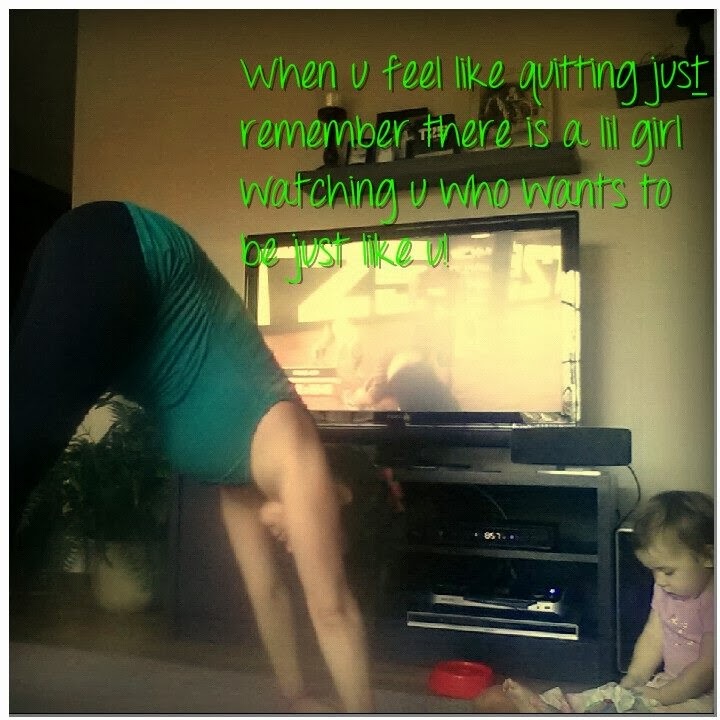 I love this program even pregnant- it just really gets me going!! Here is my Turbo Fire workout during my last week prego! Remember those pre-pregnancy days when you bounced right out of bed, dashed to the gym or went out for run, and finished, feeling fired up and in control to tackle everyday life? Do you give up that though up just because you saw that pink positive line on the pregnancy test? For most mamas, the answer is NO, as long as you alter you routine slightly to take in account your new physical state! So keep going even if you don't have the energy just get on that treadmil, go for a jog, push play to your favorite DVD and you will join ME and millions of other woman who stuck to a routine and had an energy packed, healthier, active pregnancy through exercise! ***Its super important to gain the ok from your doctor first, for any mom to be, with normal pregnancy, exercise can be very safe. For those who have had obstetrical complications or pre term labor exercise may not be recommended. Regular exercise (3-6 times a week) is better then bouts here and there. Make a workout calendar, post it and stick to it. Vigorous exercise should be preceded by a 5-8 min warm up and cool down with long periods of stretches AFTER. You should be able to talk, hoot n hollar during your workout, if you can't you are pushing to hard. You can use a heart rate monitor (140-160 target heart rate talk to your doctor) with a chest strap but the perceived exertion test (talking while working out) is your best option. AFTER your first trimester you want to avoid lying flat on your back, it lowers the babies heart rate while yours is increasing. Instead prop yourself up with a few bed pillows. Pilates requires alot of lying on your back, stick to Pilates routines designed specifically for pregnant woman. Don't exercise in hot humid weather, instead PUSH PLAY inside! Its ok to continue STRENGTH training, just don't lift any weights that are too heavy causing your spine to lean in the direction you are lifting. Up your body position neutral. My favorite Workouts while pregnant! Each month I always had a new goal and new plan to keep things fresh, interesting and motivating! I would print a calendar for the month and write my workouts in for the week. I used Beachbody programs like P90x3 (with modifications), Focus T25, Turbo Fire & 21 day fix. My starting favorites for beginners/Intermediate is Slim in 6 which is awesome moves that really work your entire body without vigorous exercises. Denise Austin has great pregnancy DVDs too that are slow going but perfect for those starting out! 10 Benefits of Dragonfruit & How to cut and Eat! Fun Food Friday! I help introduce new foods with excitement and not rejection each week we introduce a new FUN FOOD. At first I always tried the food ahead of time to make sure it would be something they liked but now each week its always "who knows" but they are still excited and will always try new things! If they are along at the store they enjoy picking out the new item themselves or I throw in something I want to add to our family menu. 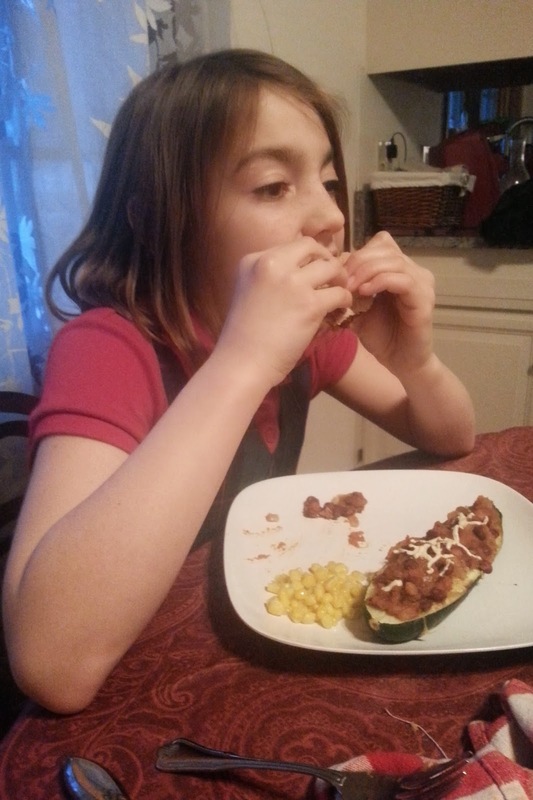 When we try these new adventure foods we always look up the health benefits and how to eat them and then share what we learned at the dinner table with dad and watch him enjoy and try the new food! The kids always get a big laugh at his reactions. Did you see that picture of the SALAD above! My my My!! 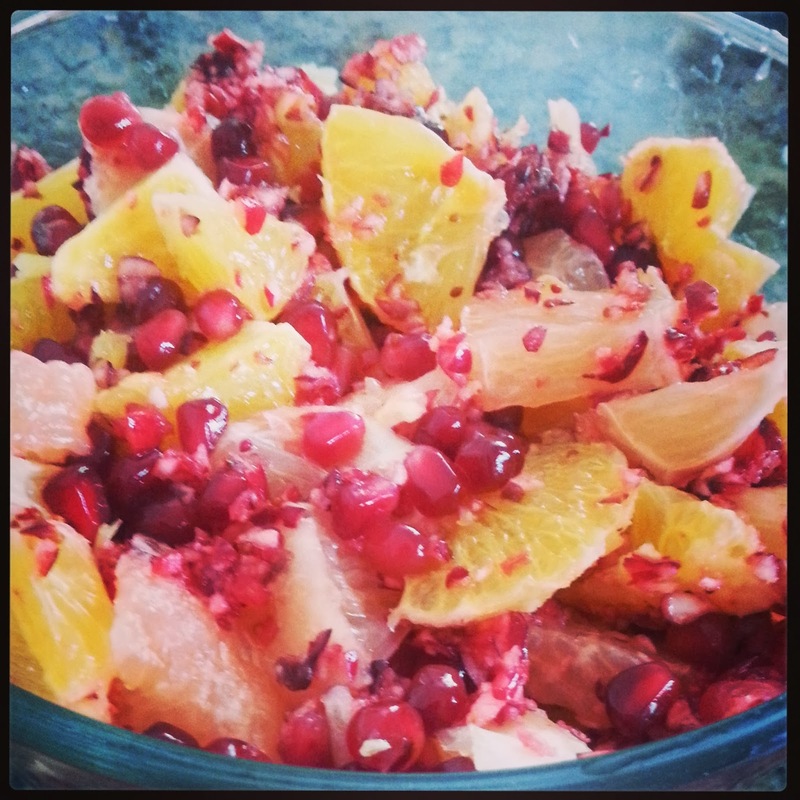 if I could only find Pomegranate arils right now in any of the local stores I would make that and top it with some homemade POM vinaigrette dressing! Heaven in a bowl! Check out the fun food facts and video below how to cut and eat it! Aids in healthy digestion, metabolism & endurance! Instead of rice, some diabetics eat Dragonfruit to substitute dietary fiber as it helps to control blood glucose levels. Its a Healthy Fat (like avocados) the seeds are very high in polyunsaturated fatty acids (supplys energy to muscles, heart etc) which help reduce risk of cardiovascular disorders/disease. 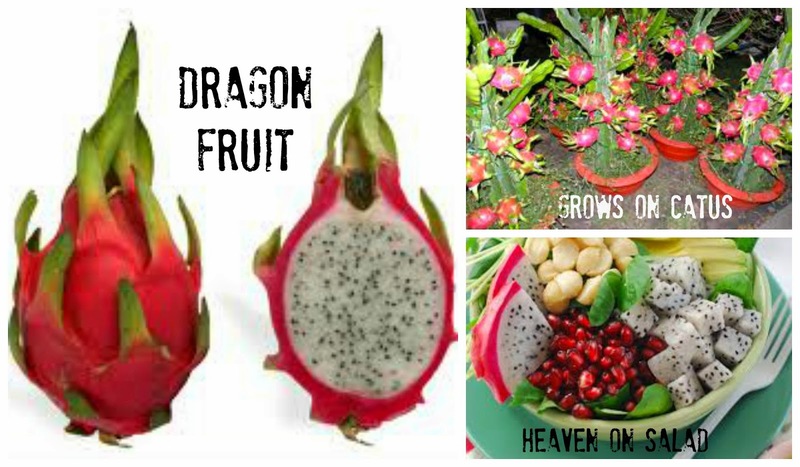 Dragonfruit is packed with B vitamins: they contain B1 vitmains which contribute to better carbohydrate metabolism. B2 vitamins for recovery and reduce appetite and B3 vitamins for reducing bad cholesterol and skin conditions. Calcium Just 1 Dragonfruit contains about 8.8 grams of calcium! Calcium is needed to create strong bones and aids in the prevention of Osteoporosis. 1 dragon fruit contains 50% of your daily intake requirement for Vitamin C. This vitamin is an important antioxidant that helps combat free radicals in the body to prevent early aging, cancer and other forms of health issues. Dragonfruit contains Phytoalbumins which has antioxidant properties and helps prevent formation of cancer cells & speeds the process of metal detoxification from the body. This is extremely helpful with the harmful amounts of environment toxins we encounter in today. Lowers blood fat to help reduce risk of colon cancer. It tastes Good, mild, slightly sweet, texture of a kiwi or melon. Time to work that belly and that ball! 4 moves 1 minute each REPEAT 3 x, go at your own pace and if your pregnant make sure you can talk the entire time your doing it! IF you don't have the belly- PUSH it to the max!! How long did it take you? 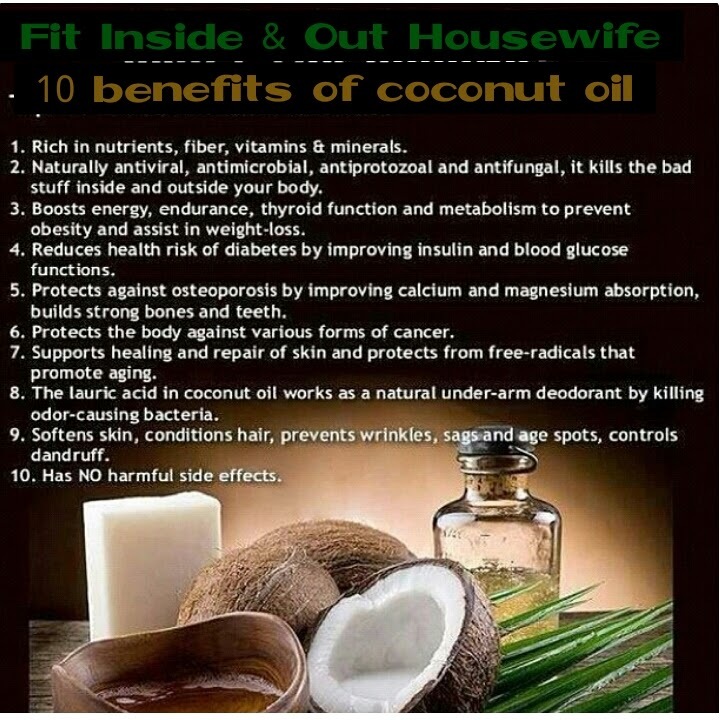 There are so many uses for your body and around your home for pure coconut oil. I use it to dilute essential oils I use on my skin like lavender on the babies feet to help her calm at night and sleep well or when I mix it with Eucalyptus Oil and rub on our chests if we get congested. Even in the summer just rubbing coconut oil on helps prevent sunburn on the skin! Most of all we use it for cooking! I use this in any recipe that requires oil, like baking homemade bread, muffins, waffles or pancakes. When I caramelize Onions I use half extra virgin olive oil for the butter flavor then half coconut oil. The 21 Day Fix is proving to be a downright amazing program with nothing short of fantastic results! It comes with a quick 3 day fix you incorporate the last 3 days (day 19) of the program for a little extra uphhh!!! Alot of my test group were exercising, eating clean but was missing a piece along the way! Once introduced the fix into their life it was magical. No more bloating, more energy, portion control and effective exercise in just 30 minutes! You would do this 3 day plan if you wanted to drop an extra couple of pounds before an upcoming wedding, event or vacation. If you feel like you just need a reboot after a few bad nutritional habits this would work too! This is a plan that Autumn Calabrese (creator of the 21 day fix) uses to prep for her bikini competitions and photo shoots. It's not something you want to do for any longer than 3 days, but if done occasionally , its a great way to lose a little weight, fast. It is truthfully a little challenging, so be ready for it! I will totally miss my extra carbs & fruit but water intake is key plus making sure you do indeed get your meals in thru the day. Space your meals approximately two hours apart. Set a time on your phone to remind you to eat if you have to. Steamed veggie options recommended are broccoli, asparagus, green beans, zucchini, cucumbers or bell peppers. Oatmeal can be flavored with cinnamon, nutmeg, or one packet (1/2 teaspoon) of stevia. Drink at least one gallon of water a day. Spread it out as much as possible starting with a glass when you first wake up. It will help you feel full while it flushes toxins from your system. Drink the extra virgin coconut oil with meals. 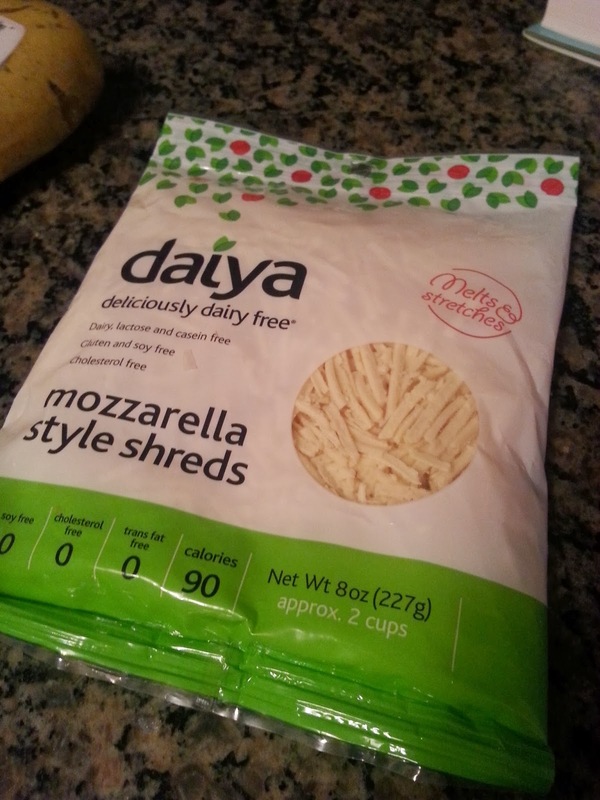 To prepare it, place the desired amount in a microwave safe bowl and zap for 10 to 15 seconds. Coffee or tea is ok to drink, but avoid creamers and sweeteners except 1/2 teaspoon stevia. No need to alter your workouts, the 3 day quick fix can be used anytime! It is also recommended during the last 3 days and only 3 days of the program for maximum results. Meal 1: (YELLOW) Steel cut oatmeal (cooked) (RED) Egg whites and 1 spoon of E.V. coconut oil. Meal 4: 1 (RED) grilled chicken and 1 (GREEN) steamed veggies and 1 spoon of E.V. coconut oil. Meal 5: 1 (RED) Steamed fish and 1 (GREEN) steamed veggies and 1 spoon of E.V. coconut oil. Meal 6: 1 (RED) ground extra lean turkey 1 (GREEN) steamed veggies and 1 spoon of E.V. Coconut oil. Repeat for 3 days! Prepare your meals ahead of time and keep telling yourself its only 3 days! Sorry no Shakeology these last 3 days!! Drink about a gallon of water starting first thing in the morning to flush toxins throughout the day! Remember NO SALT!! Want to Join our next 21 day Challenge Group? Fill out the Contact form below! over the WEEKEND! Your BEST chance to overcome beyond your own willpower is to follow the model of Jesus! He responded with scripture (Matthew 4:1-11) Memorizing and using scripture to battle your temptations is the ULTIMATE weapon! 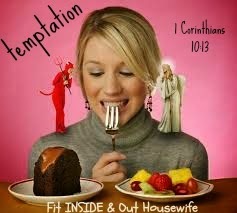 My favorite for temptation is 1 Corinthians 10:13 and I use it ALOT to overcome! "No temptation can seize you, except that which is common to man, GOD is faithful, he will not let you be tempted beyond what you can bear, but when you are tempted he will offer you a way out so you can OVERCOME!" How AWESOME is that!! that way out just may be simple repeating God word in your head to overcome that struggle to cheat! So thankful to my girl Ashley for sharing this POTATO like treat! First thing I thought when she said potato like was FRIES! yum! Its about half the calories and half the carbs of a regular white potato. Its also known as the Mexican Yam or Mexican Turnip. 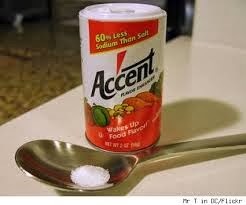 Its most popular in Mexican slaws and stirfrys for an extra crunch! Though google is packed with recipes for slaws and salads I was aching to try this as a fry. I sliced it up, put it on parchment paper with sliced onions then brushed everything with Extra Virgin Olive Oil, garlic powder & sea salt and baked at 410 for over an hour. The center never really gets as soft as a fry but dipping in ketchup it was still just a wonderfully enjoyed as a fry! 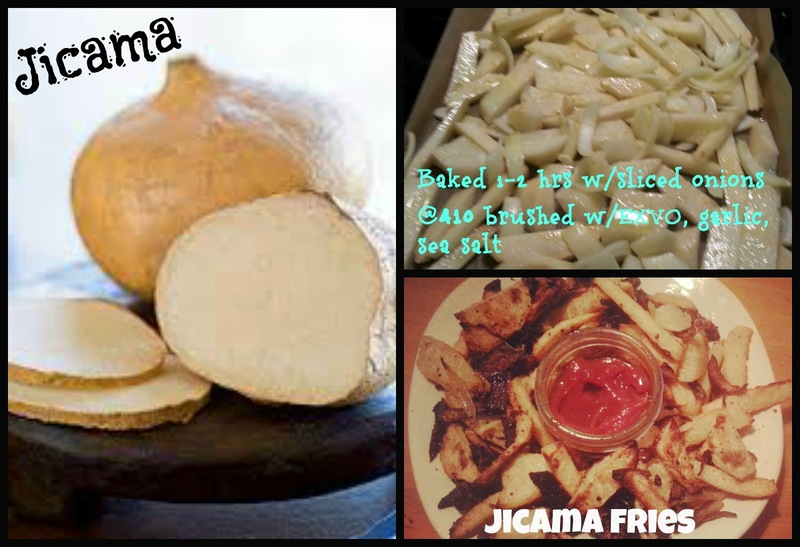 trying to transition your kids off the chicken nugget and fry diet- try Jicama fries! It has a gentle sweet mild flavor. Prepare ahead timewise as it tends to take long to cook but easy to prepare! I am going to venture next Jicama mashed potatoes! I love stuffing the freezer with homemade waffles, they are so easy to pull out and make. Being almost ready to pop this baby out, its helpful to have the freezer stocked and ready with easy to prepare HEALTHY HOMEMADE foods. I have an old waffle iron I found at a yard sale, they tend to make the old fashion kinds much better. Mix Milk, honey, cinnamon, baking soda, vanilla, eggs, & oil together. Then Add in the flour, baking powder and salt to the wet mixture mix well till clumps smooth out. I always use dried beans they are cheaper! so I just put them in the crockpot on low overnight in water and they are nice and soft in the am! Get organic too they are much more rich in color and flavor. Drain. 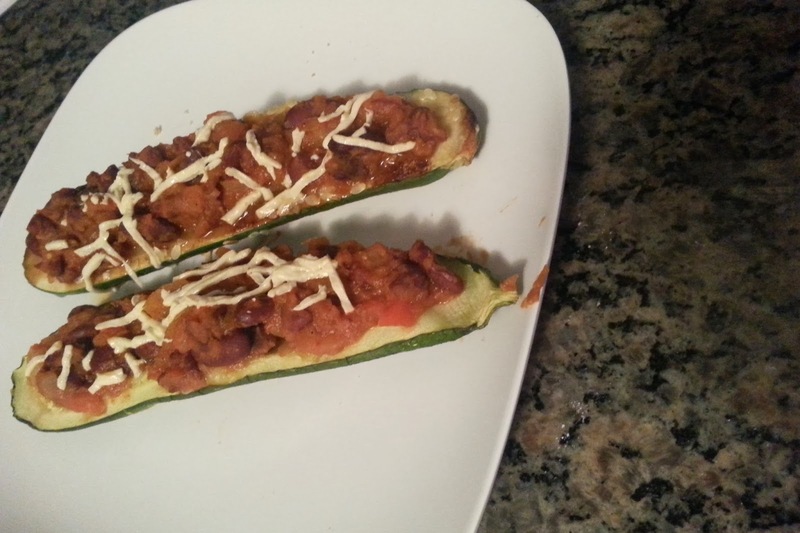 Cut zucchini's lengthwise, brush with olive oil, garlic powder and salt. place face down on a pan and bake at 395 for 20 mins. 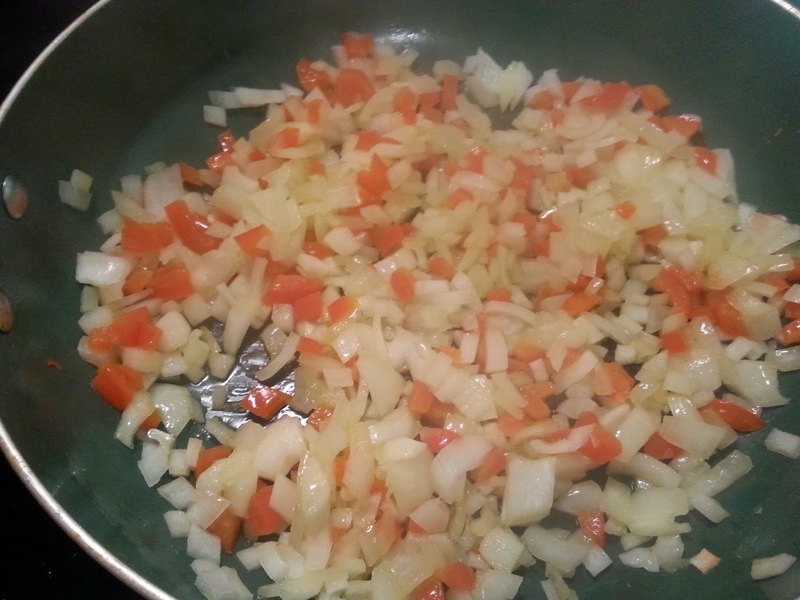 Sautee the onions and peppers in extra virgin olive oil till golden brown. While cooking onions prep your sloppy joe sauce. 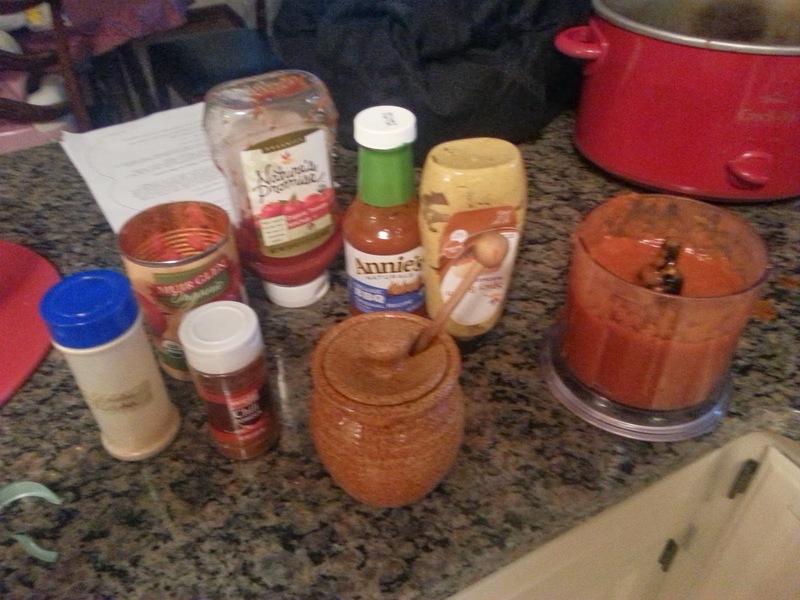 Add can of diced tomatoes, BBQ, ketchup, mustard, garlic powder, honey & chili powder to food processor and blend well. Add the beans and the sauce to the onions and peppers. 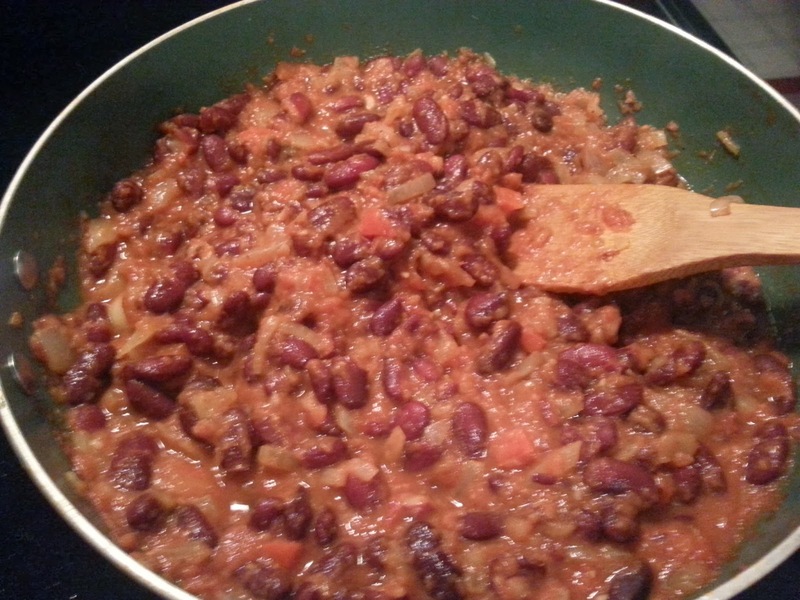 Cook sloppy joe mixture on low to mix the flavors. 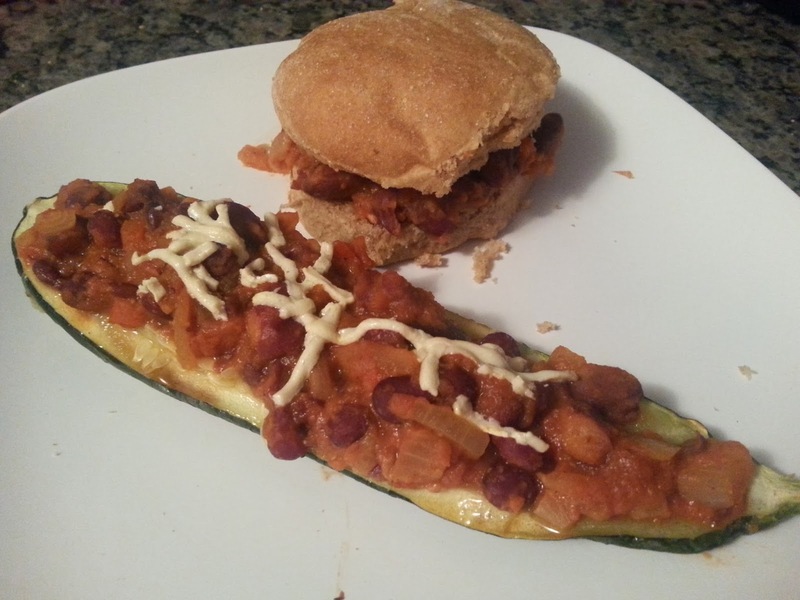 Check on the zucchini, it should be soft all the way thru, skin and all. Take a fork and run lengthwise few times to loosen up the seeds. Scoop them out and fill the boats with the sloppy joe mix! (or use your favorite buns) sprinkle lil cheese on top and ENJOY! Focus T 25 10 dvds of all 25 minute workouts you do 5 days a week with the same trainer who created Insanity! Who doesn't have time for 25 mins a day? If you make excuses then you really didn't decide to changing your body/health if you can't commit to that! It came out in June of 2013 and I REALLY wanted it, but needed to save up first! IT was SO worth it! I bought it with the Challenge pack which also came with SHAKEOLOGY to save money and really go all out to make some changes. Besides I thought if I didn't see results in the first 3 weeks I would send it all back for a refund. 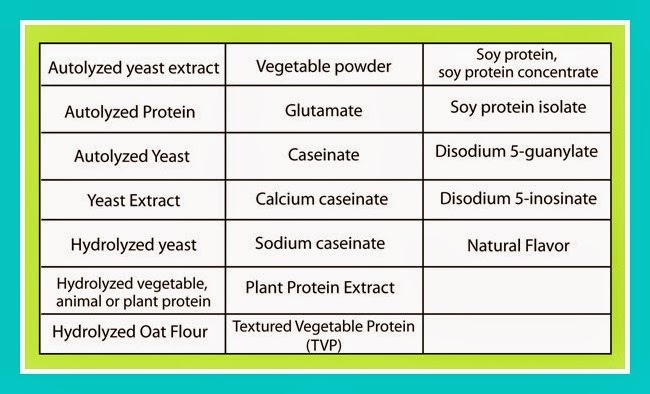 I refused to try Shakeology for so long because being an all natural kinda mama saying "I'd rather pull it from the garden & make a fresh shake instead kinda gal" BUT after investigating all the ingredients while I was saving for it, my mind was blown and intrigued. I wanted to give it a try to get the full affect and nutrients I needed always being on the go. I started Focus T25 back in August of 2013, being an at home mom with only 1 tight income this was a BIG DEAL that I even spent that on a program- its hard to invest in yourself and spend that kinda money, but I saved and took a leap of faith and SO GLAD I DID! I got my big BLUE challenge pack box and tripped coming in the door I tore it open so fast! Its like getting a new outfit you just can't wait to wear! I committed to following the program to the T for 30 days and see what would happen. It came with a nutrition guide that was filled with recipes that all had only 5 ingredients 5!!!!! and 5 simple steps to make it!!!! And they were yummy! Here is a short video on my journey!! I have continued to do to T25 throughout my pregnancy, it offers modifications where your feet don't even have to leave the floor but you still work up a good sweat! 25 mins! No excuses! It came with all of this!! 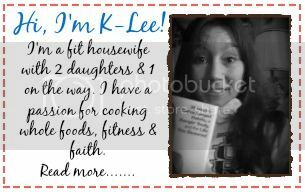 Now I'm on a mission to help other mamas get fit so they can carry out all God intended for their life FULL of energy and health! Keeping Sweating thru and NEVER QUIT! Overflowing with gratefulness this morning when I think of how FAITHFUL He is to His word and promises, Father, I ask this morning that you continue to mold me into the person YOU need me to be to fulfill your purposes for my life. Help me to let go of my fears, anxiety, control, jealousy, anger, frustration and SURRENDER full control to YOU. As soon as I ask myself "what is it I am holding onto and trying to control when I should be working hard to follow His leading instead and take a breath and see whats right in front of me?" AS soon as I surrender that THING to Him- my day shifts and starts to fall into place. Are you holding onto something trying to control it? 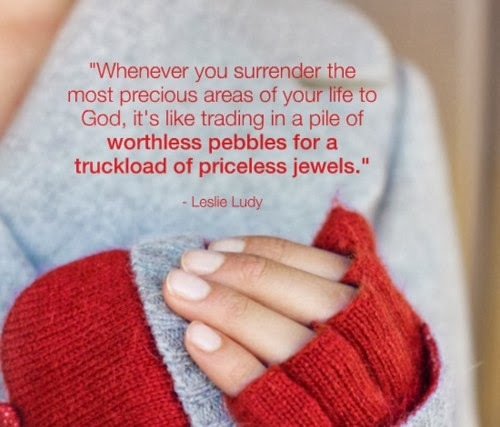 What do you need to surrender to Him today? - wash cut the tops off the peppers, clean out seeds and place upside down on parchment paper and bake for 20 mins. -bring water to boil, add quinoa cook on med for 15 mins or according to package. -carmelize onions in olive oil then when they are just about brown add a dash of Apple cider vinegar to really add some carmel flavor! -stir in fresh spinach, cherry tomatoes and minced garlic saute for 3-5 mins till spinach is wilted. -Add onion mixture to the quinoa with feta cheese, salt, and pepper and mix well. 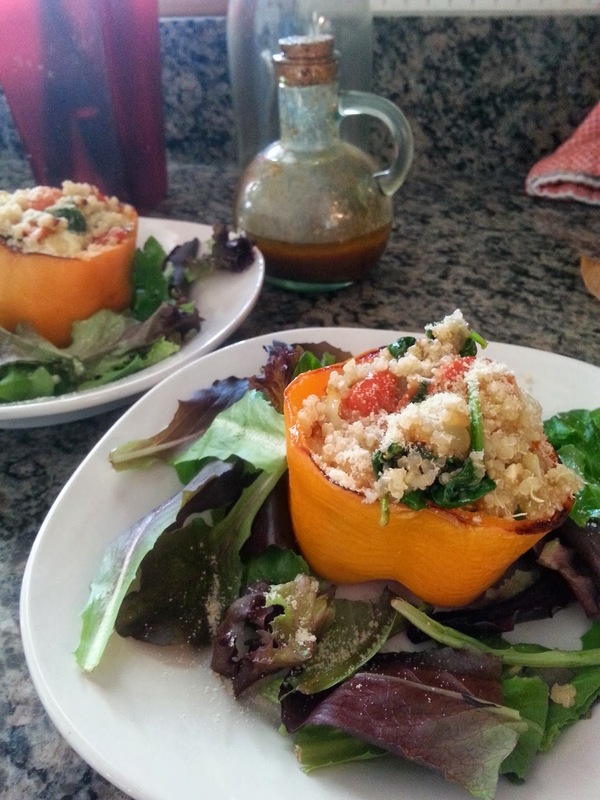 -Stuff peppers with Quinoa mixture and sprinkle with Parmesan before serving. I placed on a plate and surrounded it with greens and drizzled homemade balsamic dressing on the salad. It went really well with the peppers. MSG, not only in Chinese Food and its other names?! You may think your avoiding MSG when your looking at labels. Did you know MSG has SO many other names companies now use to hide the fact MSG is in the food? It is even used in garlic, onion powders, bouillon, soup stock, seasoning for potato chips, popcorn, and breaded foods such as chicken nuggets! Does it seem no foods are safe? Actually, its really simple just eat WHOLE REAL foods stay out of the center isles at the supermarket. Leave the Food MAN MADE and pick foods GOD MADE! Make more simple meals and try detoxing for 10 days to reset your tastebuds. We grow so used to nutrient deficit foods enhanced with toxins & sugar we don't even know what real food tastes like. 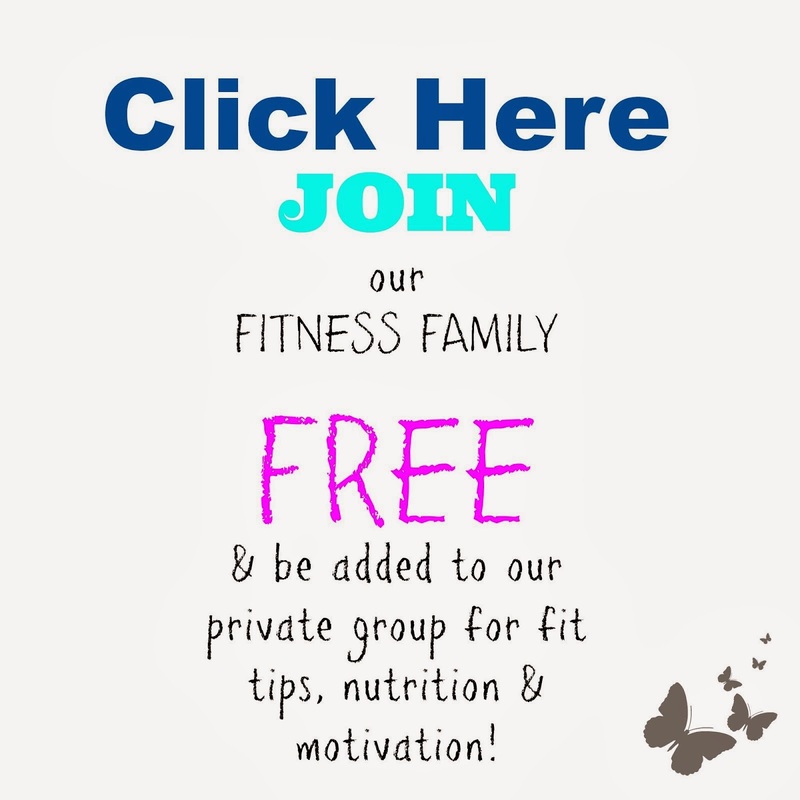 Join our Fit family for more ideas, support and a community to detox with. Message me and I can help you make a plan to make the changes you need to whole foods! What foods have you found it in that surprised you? I always bought and went through the expensive Mr. Clean scrubbin bubbles cans and let it sit on my tub before I scrubbed. Since I'm on a new mission to rid my home of all toxic cleaning products I ventured out to make my own SCRUB! I hate hate scrubbin the tub (especially now with my huge baby belly) so my hubby tested this one out for me and LOVED using it. 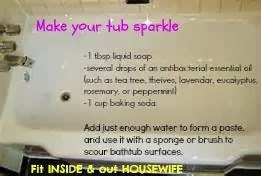 He said it made the tub sparkle and smell really good, he had our toddler helping him to and we didn't have to worry about her getting it in her mouth or on her skin! She had a blast with her daddy- cleaning the tub! As I prep for this baby who comes in about 1 month (Lord willing) I want to make my legs as strong as I can so I can stand and squat this baby out! Laying on my back is NOT an easy way to let the baby slip out. Imagine trying to poo laying down- not me!! 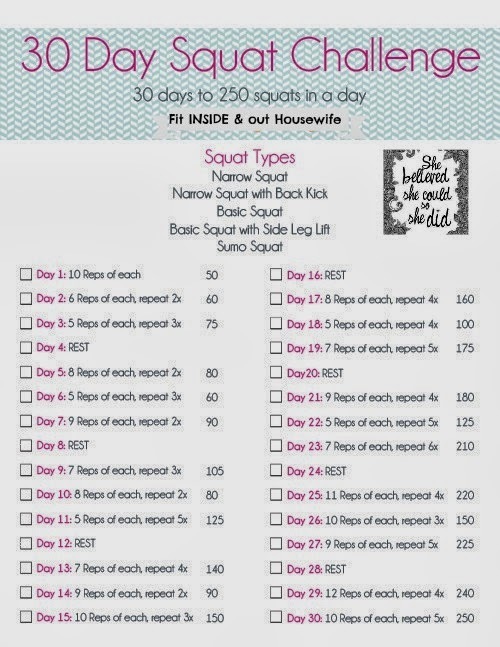 Here is the 30 day challenge I'm posting on my frig to blast through each day for the next 30 days! Print it, Post it & Join me!